MAPLE – TUSCANY – 2,259 s.f. The maple is a great home for entertainers, empty nesters and those with small kids. An impressive porch leads into a foyer and on to an open gourmet kitchen and large family room. The dining area features a lovely bay window and the kitchen features our signature ceiling detail, an island with bar seating, a large walk-in pantry and lots of counter space. 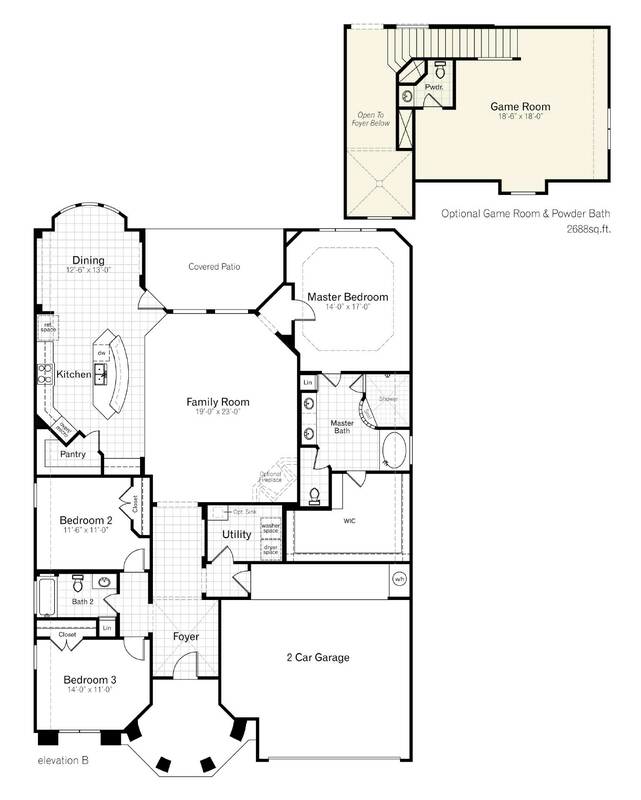 The master suite features a huge walk-in shower and garden tub and an very large master closet. The front bedroom could be used for a home office. 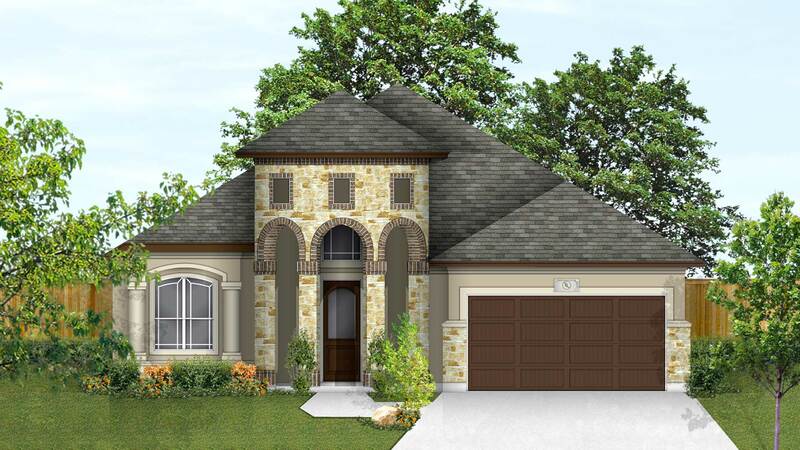 This home also features an oversized 2-car garage and a large covered patio. 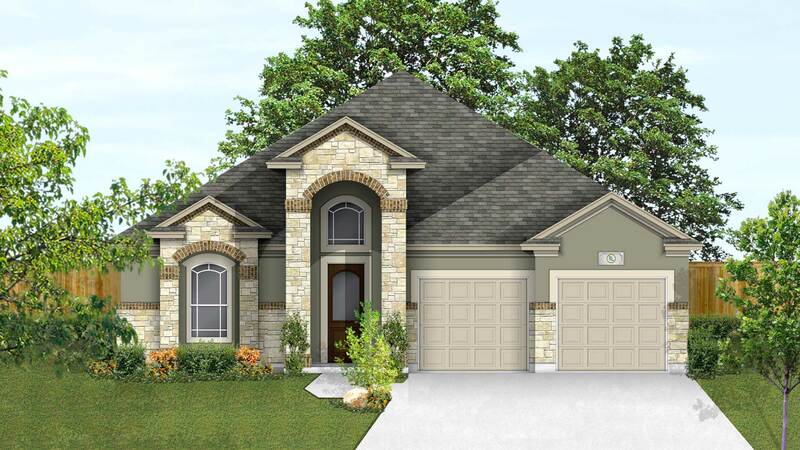 This design offers an optional upstairs game room and powder over the garage that increases the square footage to 2,688.